Disabled and Limbless Veterans will be at the upcoming 10 Buck Bike Show. Stop by and see us. Our goal is simple: To offer to the biking community a new concept in Bike Shows for the future. Low ticket prices, free parking and a building full of great motorcycles, vendors and fellow bike enthusiasts. Since we began doing our bike shows in 1997, we have tried to offer our attendees the broadest possible range of bikes, entertainment and products to exceed all expectations. We feel strongly over the last twenty years we have done that. 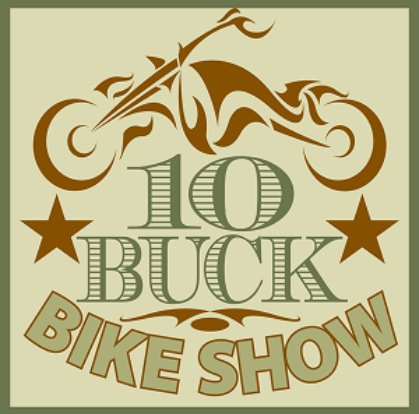 Now, we are on to our new RE-BRANDED “Ten Buck Bike Shows” to ensure our continued presence in the bike world.